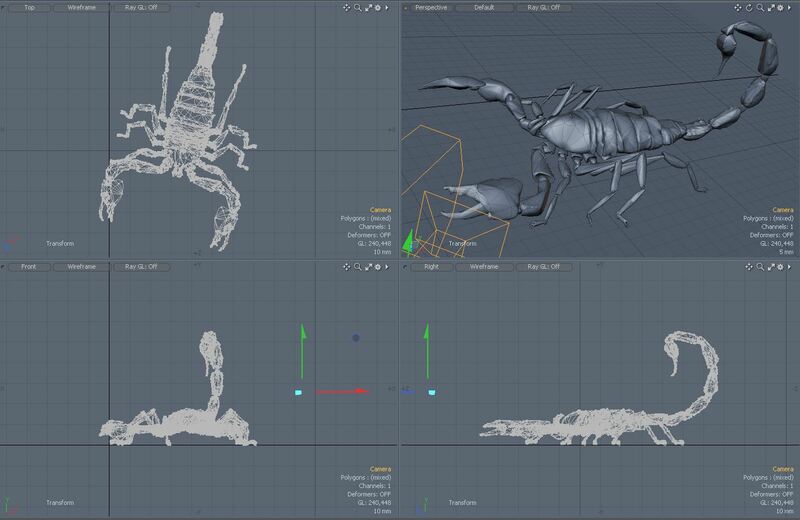 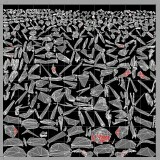 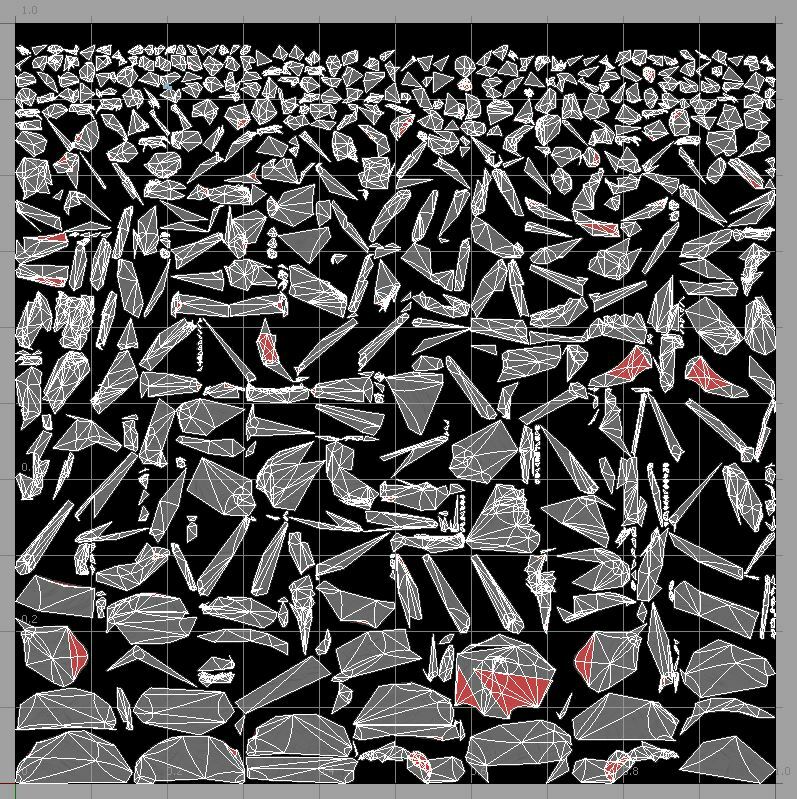 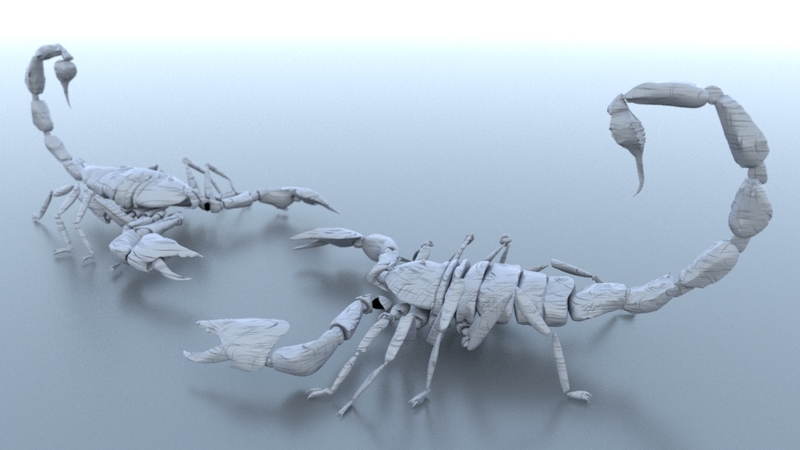 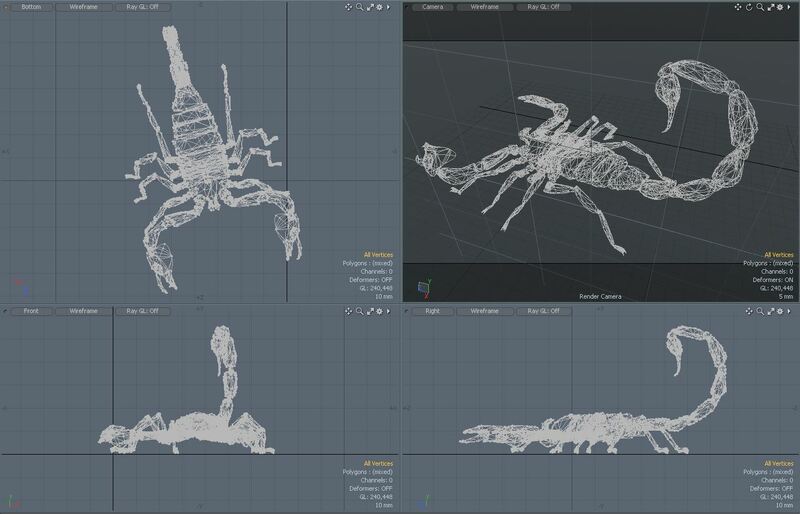 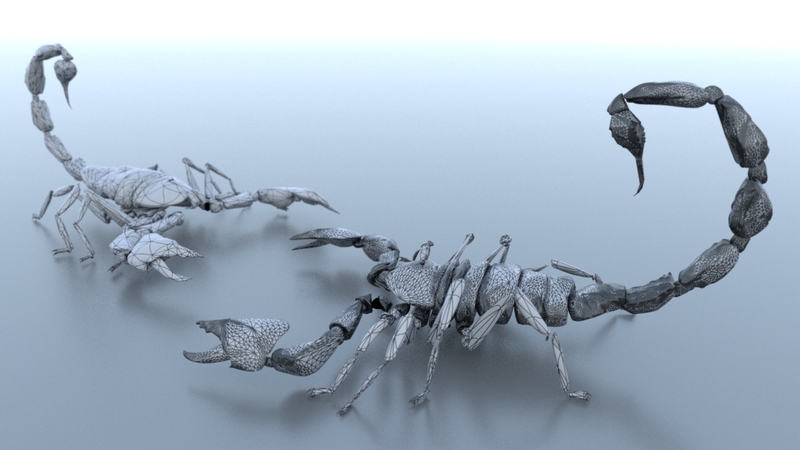 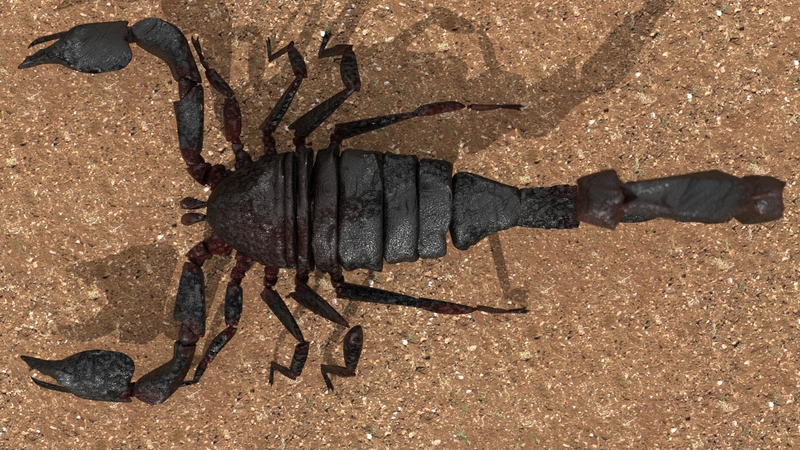 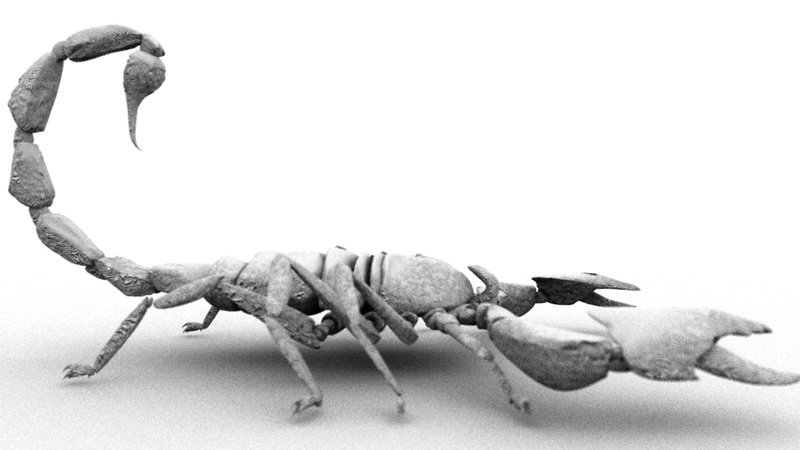 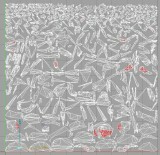 A highly detailed 3d model of a scorpion. 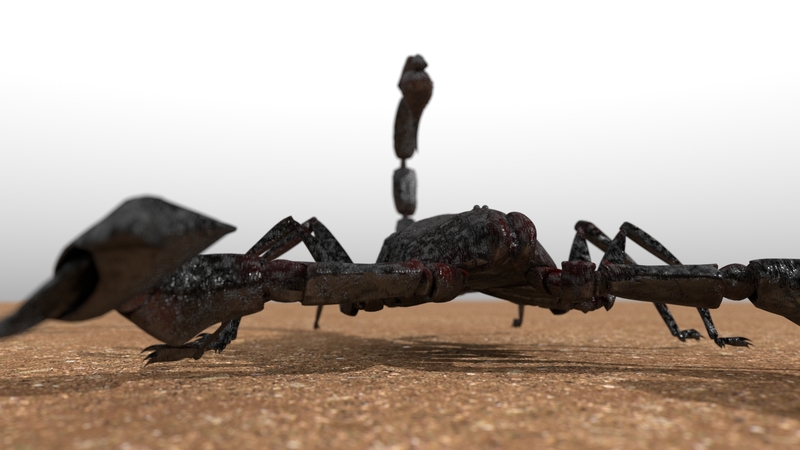 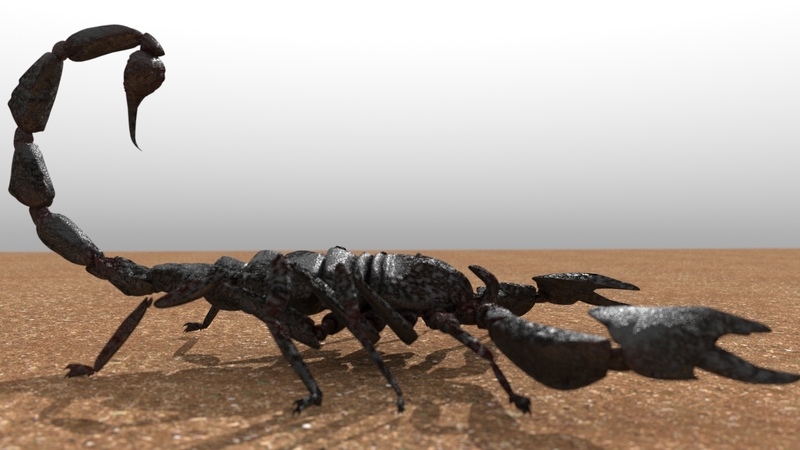 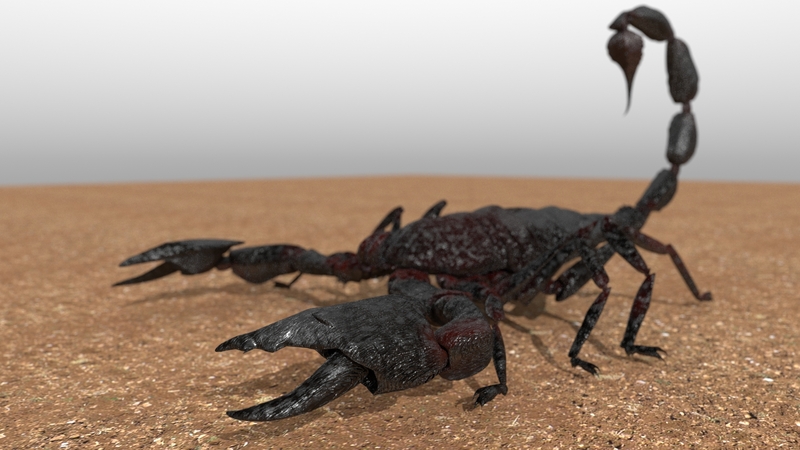 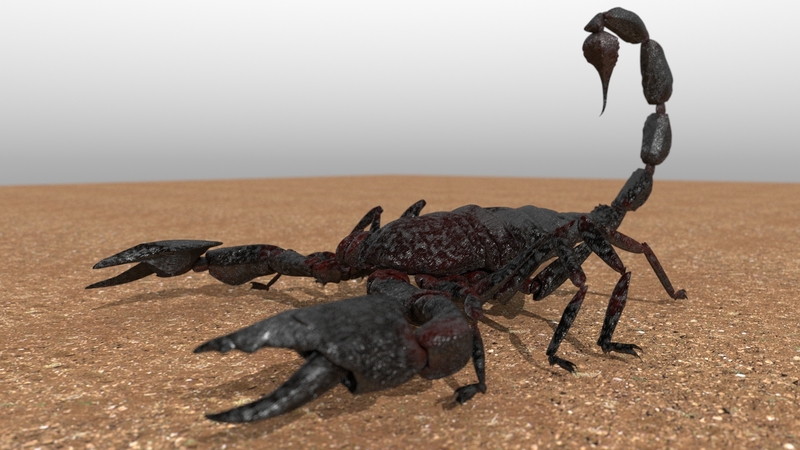 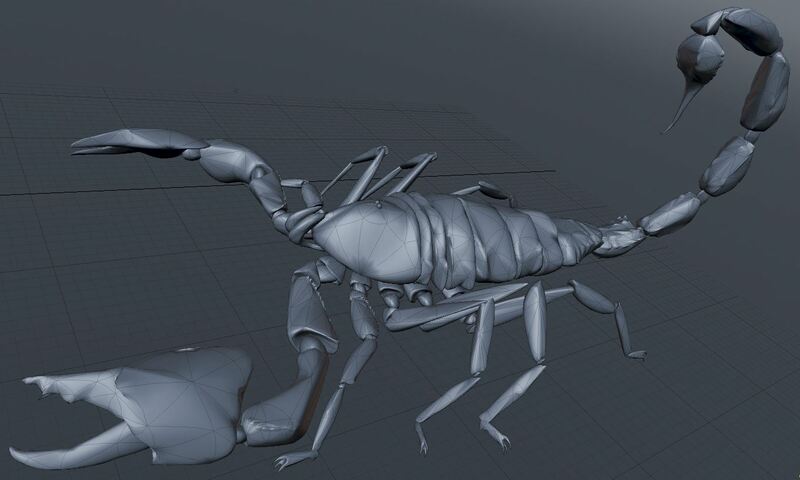 Detailed model of a scorpion with full UV baked texturing, applied with Atlas UV mapping. 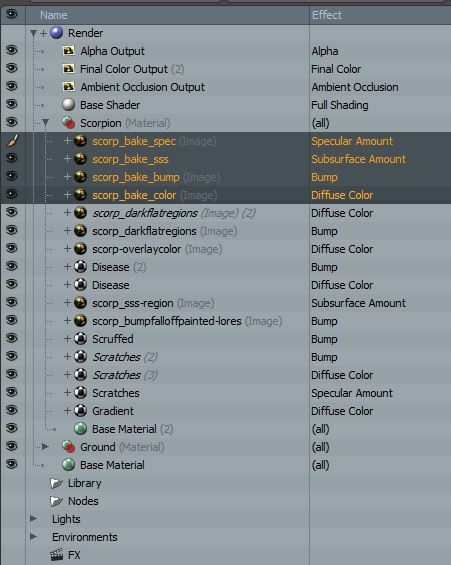 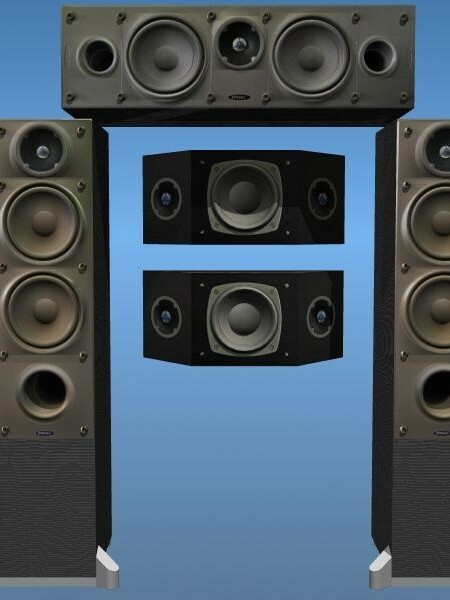 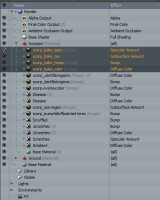 Texture layers include color, bump, subsurface and specular shading layers. 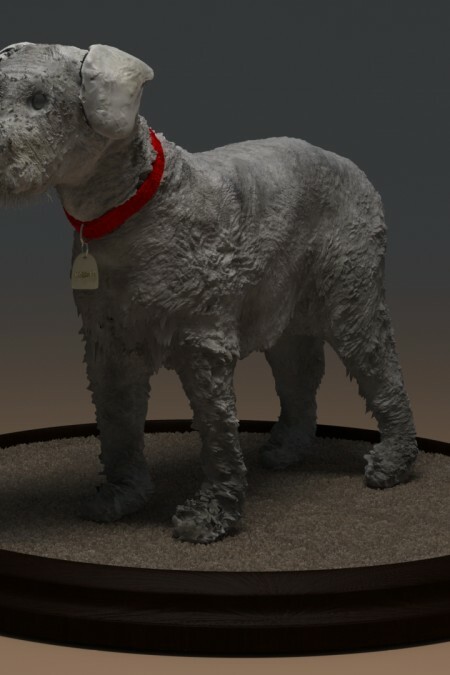 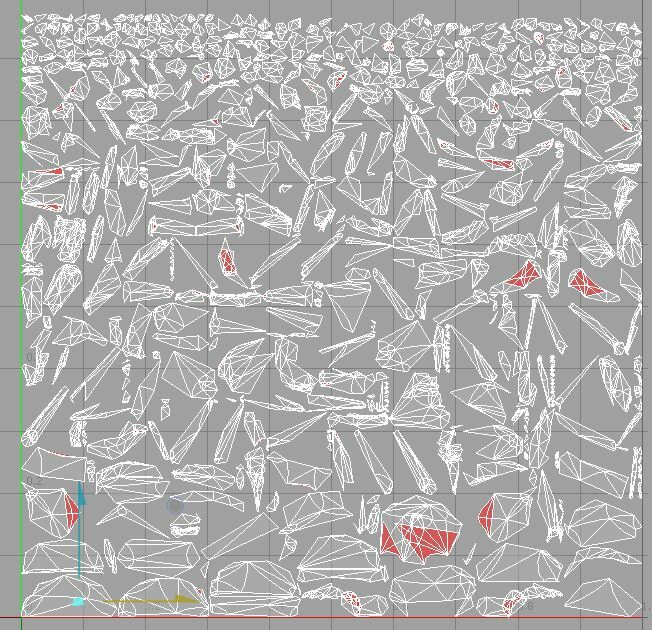 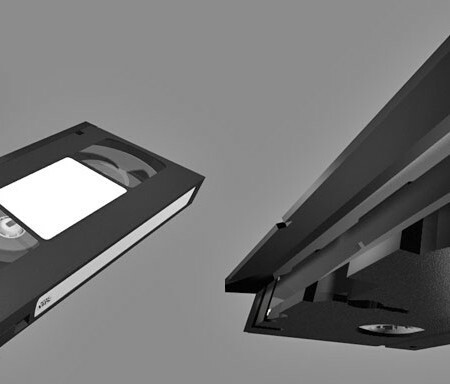 Native object format is modo (lxo) for procedural texturing and all material layers, but they have been baked down to UV mapped layers for any 3D application. 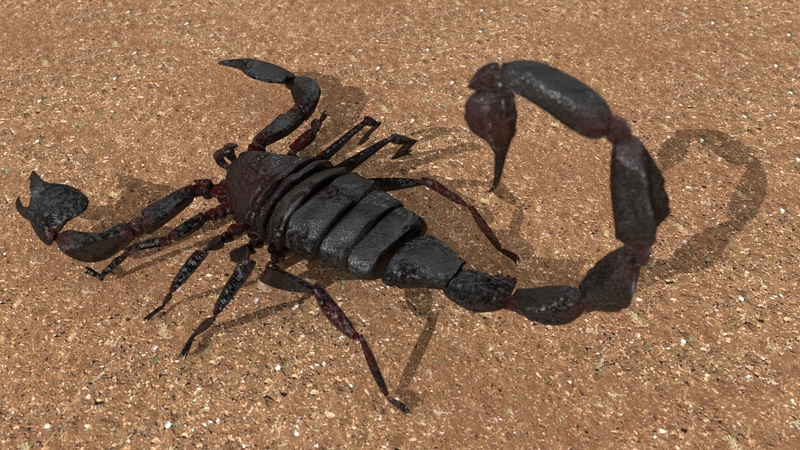 Be the first to review “Scorpion” Click here to cancel reply.